Cotton is a natural textile fibre with good durability/strength and high absorption ability. 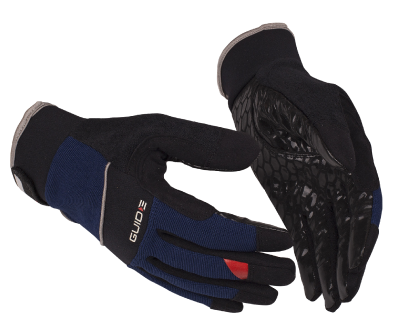 Gloves in Category 1 are intended to protect the user from minimal injuries, for example less heavy gardening and other work where risk for lighter injuries. 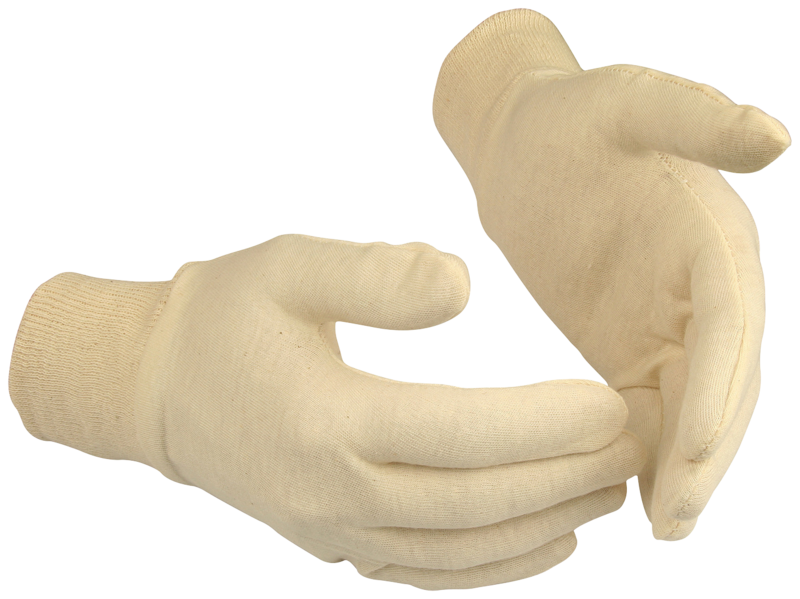 EN 420:2003 defines the general requirements valid for all protective gloves. Interested in more gloves? Below you will find a selection of products with similar qualities. 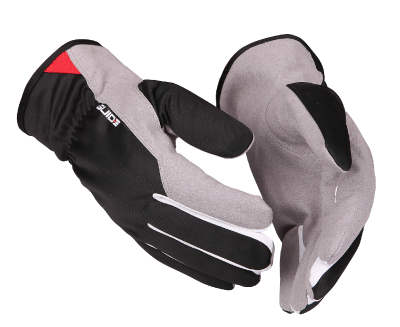 Take a look at our wide range and find the right gloves for your specific needs. 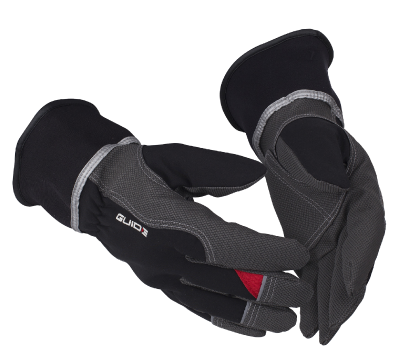 We want to learn you more about gloves. In Guidance you can read about standards, categories, materials etc. Keep yourself updated – read the latest news from Guide, see current events and learn more about our products. Do not hesitate to contact our customer service if you have any questions about us or our products. 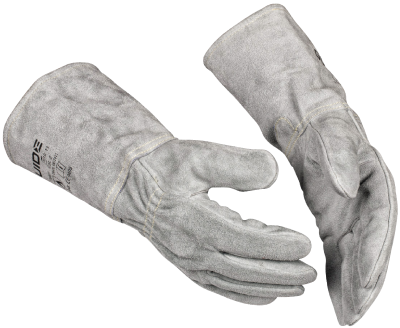 For over 30 years, our mission has been to protect and improve the performance of working hands. Our vision is a world where everyone is safe and healthy at work.